Jack is finishing up in Year 1 and going into Year 2. This year his school has become amalgamated with the junior school into one joint primary school which means a lot has changed. He is going into a class with a new teacher and new teaching assistant and the teacher who used to have the year 2 class he is moving into is moving into year 3. His new teacher is also the deputy head and is a great teacher so we are very happy. 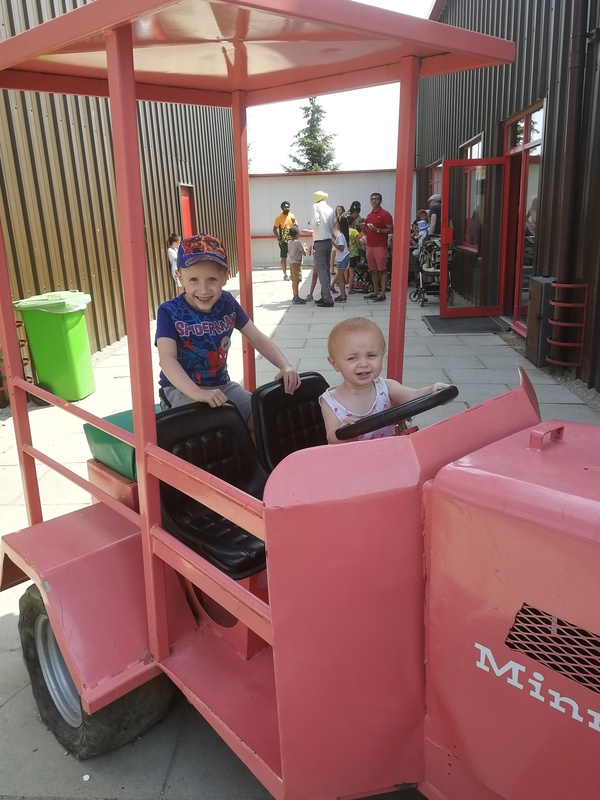 Olivia is obviously still too young to attend school and doesn’t attend a nursery or pre school yet but she has been attending a playgroup once a week for the past few weeks which she is really enjoying. If any of you know my daughter in real life, you will know she is a bit of a character and she had them all laughing today during the singing part of the group. She cannot wait to go back when it starts again in September and I can’t either; it is a really great place for her to go. Jack attends a Friday night club at the same place and it has done wonders for him. Overall we are all doing quite well. Jack’s eczema seems to have all but disappeared and Steve doesn’t seem to be having as much trouble with his eczema/dermatitis, thanks to the scalp eczema treatment he’s been using. Unfortunately, we have been noticing patches of red dry skin on Olivia – we’ve been keeping an eye on it and are hoping it is just a little bit of chafing from the heat (it’s right where her nappy would rub her legs) but if it continues, we will be taking her to the doctor. On a whole, we’ve been pretty good. We’ve been paying off some debts, Steve has been helping my brother out at work and has just been offered an interview for next Thursday. I’ve got some new clients for VA work and am enjoying working with existing clients and I’ve also developed some new freelance contacts to for my writing work. All in all, life is pretty good right now. I’m looking forward to the summer and seeing what it brings. What is going on in your life? Post contains a collaborative link.